Ordinarily at 3am, I am fast asleep in the comfort of my bed, awaiting a standard Friday in London. However, thirty-six hours ago, a force of impulse hit me whilst sitting in the all too familiar setting of Harrow Starbucks; I need a day away to some place new. I’m going to Wales!” I had the time and - more importantly, the desire. So I booked a coach for the next morning; and that was that. I didn’t know why exactly I made this decision, but figured it would make sense, a few days down the line. The next morning at Victoria Coach Station - still unsure why I was travelling exactly, I was met with hoards of young backpackers heading to “Latitude”; a three day music festival in Sussex. My curious nature led me to a conversation with two overtly posh students about the gig; including topics such as the joys of Pigeon poo, Wellington boots, and the greedy nature of the very corporate Rolling Stones. I was hoping for a quiet four hour trip along the M4 to Cardiff, so was happy for a brief interaction, post-journey. Unfortunately, this never came to pass. Minutes after finding my seat, a Chinese student – on route to Cardiff with her friend, decided to fill the empty seat beside me. While friendly enough, I wasn’t looking to engage in pandering to broken English, and explain the meaning of 90% of the words I use. And yet – due mainly to the fact she had an iPad, it made the journey a little interesting; the discovery of Candy Crush and an episode of SpongeBob Squarepants, certainly broke the journey down. But god that kid was annoying. How many times do you have to ignore someone, before they figure out you wish to be left alone? Arriving in Cardiff, the first noticeable sight was how busy, peaceful, and tiny it is; in comparison to most capital cities. Cardiff Castle, shopping centre, university, government assembly, history museum, and national stadium, sit within a half-mile radius of one another; the Millennium Stadium - for example, is right beside both the river and shopping centre. It is akin to having Wembley Stadium in Soho, if you can imagine that. This was graduation day at the historical Cardiff University; leaving the area loaded with proud students and their even prouder parents. As I ate lunch – feeling happy yet lonely at the same time, and surrounded by mixtures of bachelor boys and girls, rugged and stylish chavs, rugby shops, and endless streams of street-entertainers, I had a feeling Cardiff seemed blissfully at ease with itself. The answer to why came from the lips of a gruff Scotsman - visiting for the weekend with his wife; “The main difference between Cardiff and London? Cardiff doesn’t have anything to prove… and never smells of piss.” Okay the last part I added myself - but he wouldn't have been lying. 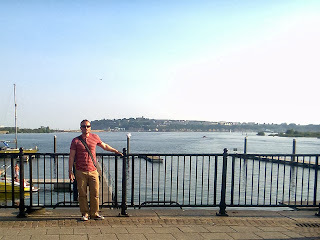 A few hours of visiting the usual attractions, I ventured to Cardiff’s hidden gem – situated a half-mile south of the city centre; Cardiff Bay. This is the coastal area of the city which - unless you were aware of its existence, could easily be missed on any given visit. The straight road of Bute Street which leads there is a built up chav paradise; much like having to cross a giant Poundland, in-between two different forms of paradise. The journey was worth every filthy step, as once I arrived at the mesmeric beauty of Roald Dahl Way - and the bold lettering of the Millennium Centre, I was left with nothing but a small corner to turn before I hit an open coastline resembling the south of France on a scorching, clear day; tranquil, quaint, and as relaxing to the mind as a day in bed with a set of Buddha scriptures. Physically and mentally, I was content. Emotionally however, I knew this was meant to be enjoyed with my girlfriend by my side; the feeling was bitter-sweet, but in many ways, it was something I needed to know. As the sun slowly set for the day, and I made my way back through Poundland, the night-life had captured the city centre. Seeing endless streams of drinkers outside the pubs and bars bought out the cynical Londoner in me; expecting armies of aggressive, hostile welsh drunks causing all sorts of mayhem, come midnight. And yet, come midnight, it didn’t happen. People drank, had fun, sung and dance a bit (one guy’s guitar led rendition of the Arctic Monkey’s “When The Sun Goes Down”, could have passed for the real thing), then went home. The entire evening I saw two ambulances, three police cars, and not a single van. The noisiest sound emanated from a big-screen rendition of Tosca and the ensuing applause when it finished; hardly riot inducing. As the night drew in, and the time for me to leave arrived, a bitter-sweet ambivalence to my time in the city was my abiding memory. 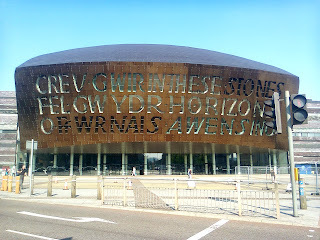 For me, the journey was not about the beauty of Wales capital city – even though it was impossible to ignore. 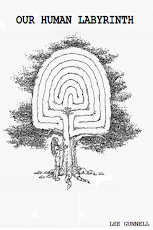 As much as taking a step outside my comfort zone while in a stage of calm clarity, and to see how I felt about it. Twenty-four hours from London, turned in to a collection of sobering sights, and random conversations which were not random at all. They were a reminder that everyone is travelling somewhere, everyone is searching for something, and everyone needs someone to share the pathway with. Even now, while the beauty of my time there was heightened by Welsh hospitality and class, it was also dampened by the solitary nature of the experience; perhaps the reason I write this article. Not having my girlfriend around, made me more open to conversation - and conversation more open to me. And yet, as interesting as they all were in their own varying ways, none could replace the magic and ease about life I feel when we journey together. 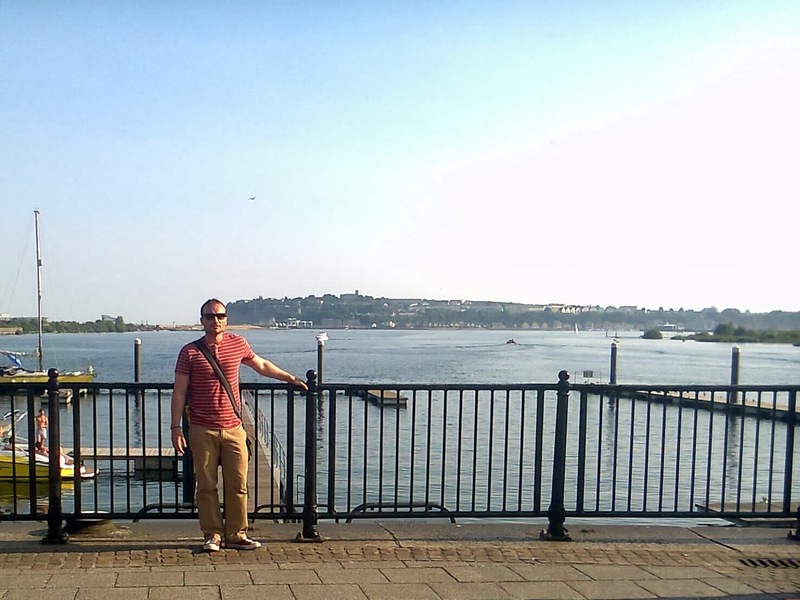 Cardiff is a beautiful city, and I cannot recommend it highly enough, as a hidden nugget of Great Britain’s western arm. 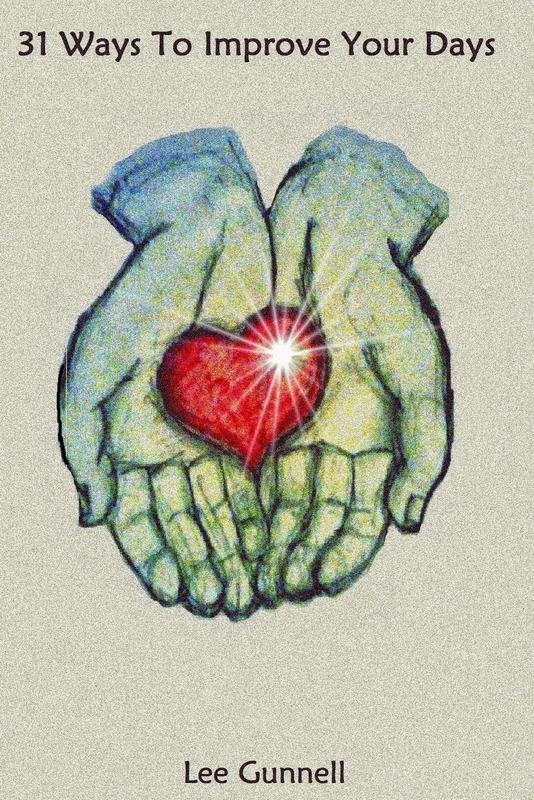 But memories are made to be shared, and love is even more apparent when the source which makes it grow, is absent. 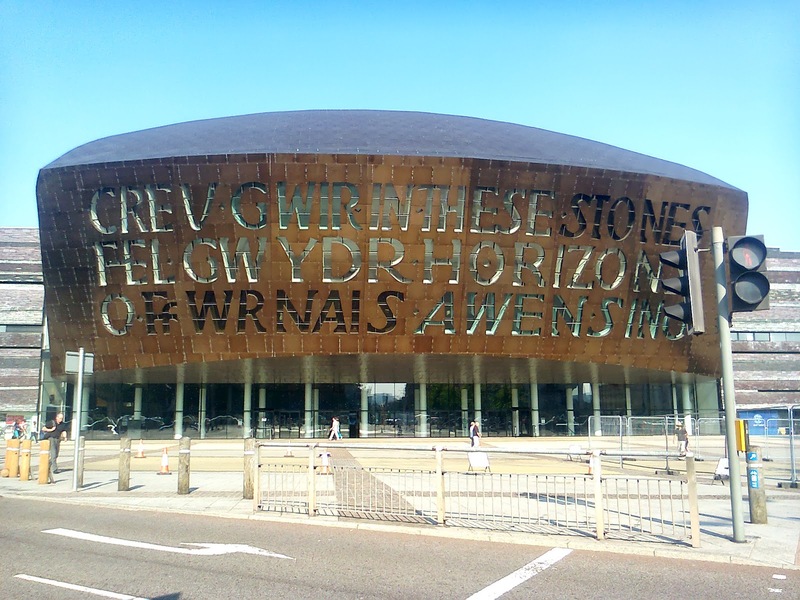 Much like the city of Cardiff itself, it is made special by the collective being viewed as one, and the unifying nature of differing types of people sharing the same experience. I guess this is an aspect of life we ignore; it takes one person to do something, and another to appreciate the act - a solid reason for communication.